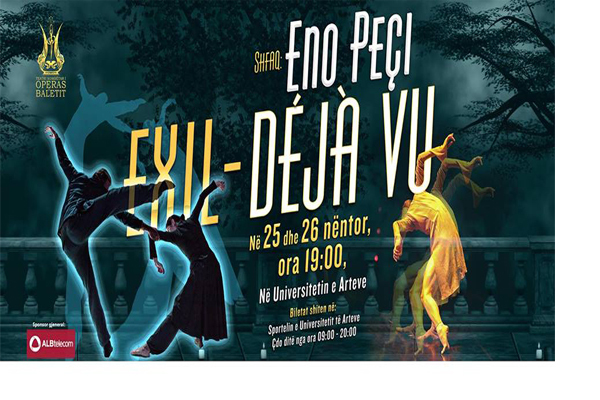 An extraordinary ballet show by the famous Albanian dancer, Eno Peçi. The show will take place on November 25-26, at 19:00 on University of Arts of Tirana. Tickets will be sold from Friday, 09.00-20.00. You can book your ticket on Facebook, click the link here.